Heather Lyons is known for writing epic, heartfelt love stories often with a fantastical twist. From Young Adult to New Adult to Adult novels –one commonality in all her books is the touching, and sometimes heart wrenching, romance. And this book is absolutely no different! 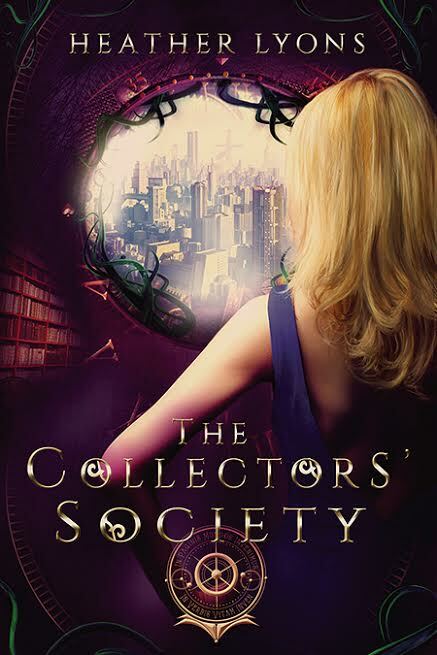 The Collectors’ Society’s adventures continue in ways you would have never imagined! Join them as you step into this adult fairytale with some of your favorite characters set to be released February 26th!! Heather worked with Victoria Faye from Whit and Ware for the design of this fabulous cover and we are so delighted to share it with you!! 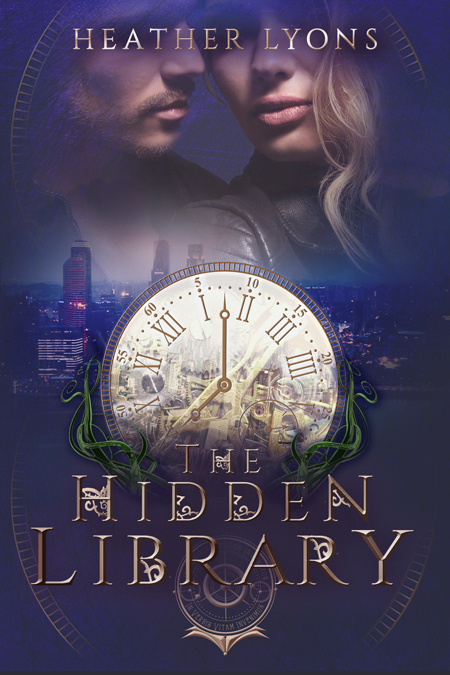 Without further ado we give you the amazing cover for THE HIDDEN LIBRARY!! Add THE HIDDEN LIBRARY to your Goodreads Today!